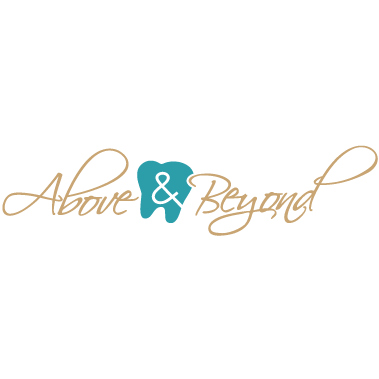 Heather Shick, DMD and her staff at Above and Beyond Dentistry Rockford, are pleased to welcome you to our dental practice. From routine cleanings and fillings to bruxism devices, we are equipped to handle all of your dental care needs. At Above and Beyond Dentistry we believe that every smile tells a story. We want to help tell yours! Whether that is preventative or restorative dentistry – the smile you want is not that far away! We have been the preferred dentist in Rockford, providing the highest quality dentistry with all the comforts of your home. Our work is gentle enough for our most anxious patients while professional enough to be among the best dental treatments available.